The idea of a Samurai Jack movie sounds amazing—all the style and drama of what made Genndy Tartakovsky’s scifi sword-swinging cartoon so good with the budget and screen real estate of a film. But it turns out we could’ve got one in the gap between the show’s fourth and fifth seasons... and it doesn’t sound as good as you’d think. As soon as we started developing it as a movie, they wanted to fit it into a box. I love Jack as one of my creations and would never want to change it from what it was supposed to be. There was no reason to reinvent. It was working. 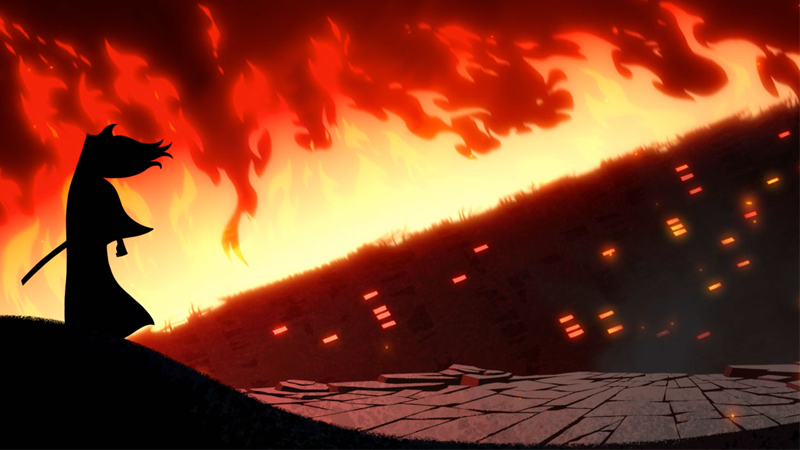 And so, Tartakovsky waited, and waited, while moving on to his other projects, like the Clone Wars and Symbionic Titan cartoons and his movie work on Hotel Transylvania. 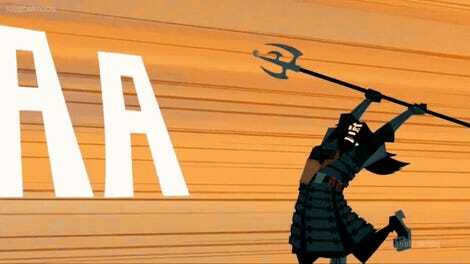 Thankfully, it ended up being worth it, when Adult Swim finally commissioned a fifth season of Samurai Jack that was faithful to the show’s roots and tone while being able to push certain elements further than they ever could have been on Cartoon Network. Sometimes, not every good-sounding idea may actually turn out well!